We're building a music community, aiming to empower, connect, and celebrate musicians. 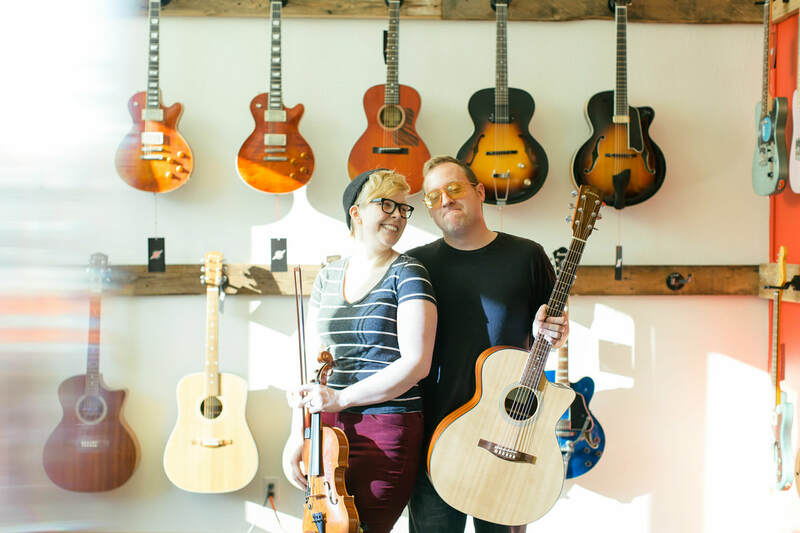 Amped School of Music began in 2018 when Emily Swedberg and Nik Gruber saw a need in the Fargo-Moorhead community for a music school dedicated to skill building and custom curriculum for students of all levels and instruments. When it comes to talent, Amped School of Music features some of the highest skilled musicians in the area. Whether you're seeking jazz guitar, classical piano, or old-time fiddling, we have you covered so that you can be the best musician you can be! Join us outside of lessons for fun events, jams, workshops, group classes, performances, and more! Look for our special events on Facebook. We're proud of our teachers. Don't miss the opportunity to see them perform live music around town.